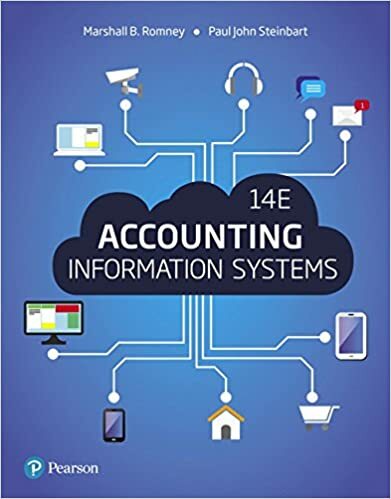 It is important that a firm's AIS collect and integrate financial and non-financial information about the organization's activities if the firm uses its AIS to gain a competitive advantage. Solved ________ depict relationships between items on a firm's financial statements. Solved The top financial manager in a firm often holds the title of chief financial officer (CFO).